Could Killer Whales Replace Polar Bears As Top Predators At The North Pole? Could Killer Whales Replace Polar Bears As Top Predators At the North? That’s the question scientists are now pondering. 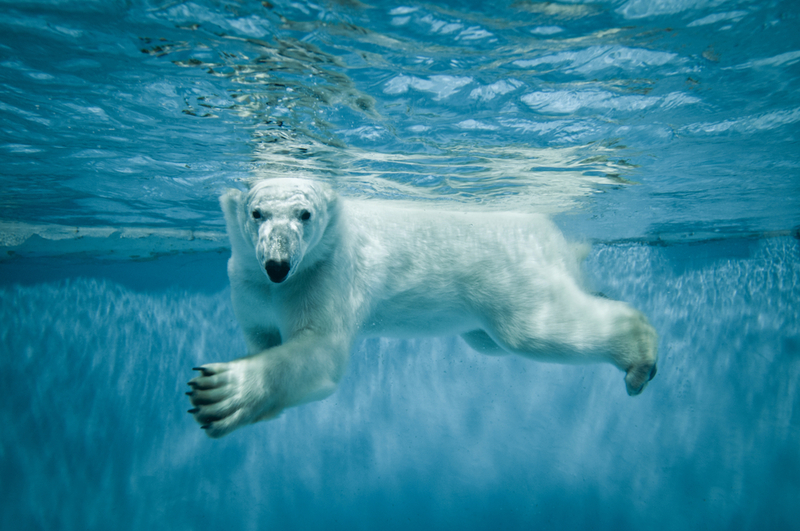 Are we seeing an era where Killer Whales (Orcas) replace the polar bears as top predators at the North Pole? Well, maybe not just yet but the prospect is becoming more and more realistic as global warming gradually becomes a big problem. This entry was posted in Dolphin Information and tagged dolphin facts, Hudson Bay, killer whale, killer whales, marine apex predators, orca, orca killer whale, orcas and polar bears on November 14, 2017 by Roselyn Onuche. The Pygmy Killer Whale is actually a dolphin but unlike most dolphins, it keeps away from humans and it’s particularly aggressive in captivity. 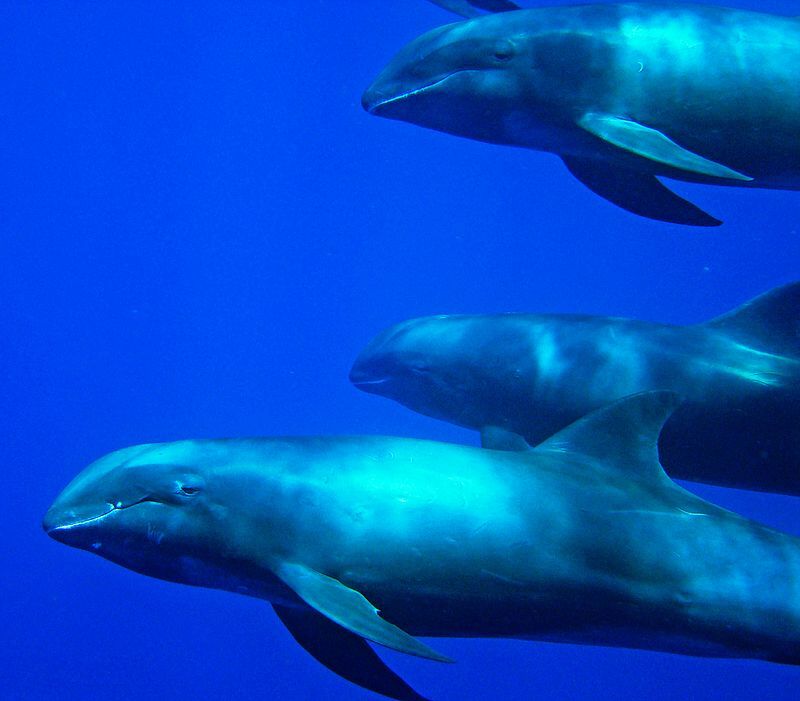 Often confused with the melon-headed dolphin or the false killer whale, the Pygmy Killer Whale is a poorly-known oceanic dolphin. This species is very rare indeed and gets its common name from some of the physical characteristics it shares with the Orca (killer whale). This is the smallest among the species that have”whale” attached to their common name. This entry was posted in Species Profile and tagged bottlenose dolphin, dolphin facts, dolphin species, dolphin species profile, dolphins in captivity, false killer whale, killer whale, orca, pygmy killer whale on November 2, 2017 by Roselyn Onuche. 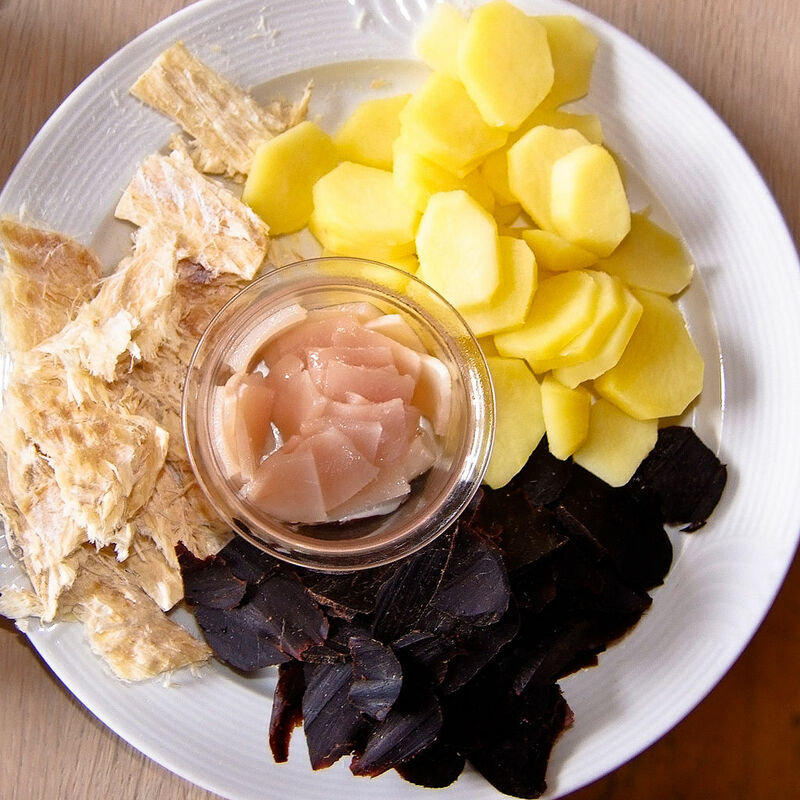 Animal rights activists are continuously alarmed over Russia’s killer whale trade. 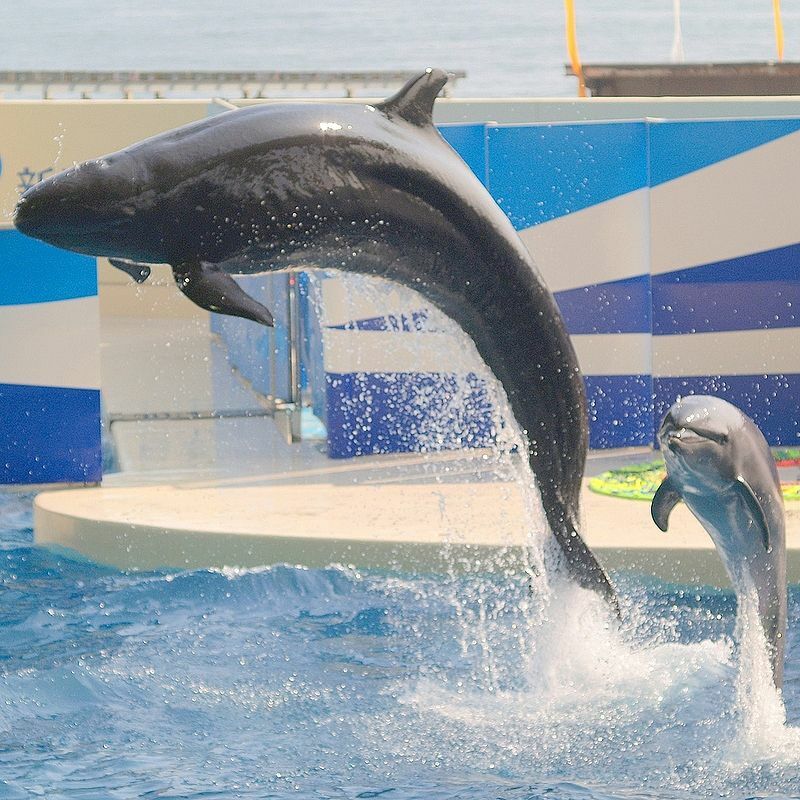 Although many countries worldwide are gradually ending dolphin capture and entertainment due to the obviously negative effects of captivity on these creatures, countries like China aren’t. And Russia is supplying the required “goods” in large numbers. This entry was posted in Dolphin Information and tagged blackfish, captive dolphins, dolphin facts, dolphins in captivity, killer whale, orca, orca killer whale, orcas in captivity, Russian killer whales, Russian trade in killer whale, whales in captivity on October 22, 2017 by Roselyn Onuche. Our Killer Whale video roundup features real footage of the apex marine predators at their element. Our Compilation Of Killer Whale Videos Will Keep You On The Edge Of Your Seat. Killer Whales, or Orcas, are likely the most majestic, beautiful, yet frightening creatures out in the Earth’s waters today. This is the ultimate apex predator and no other large sea creature is safe from it: Not even the Blue Whale! 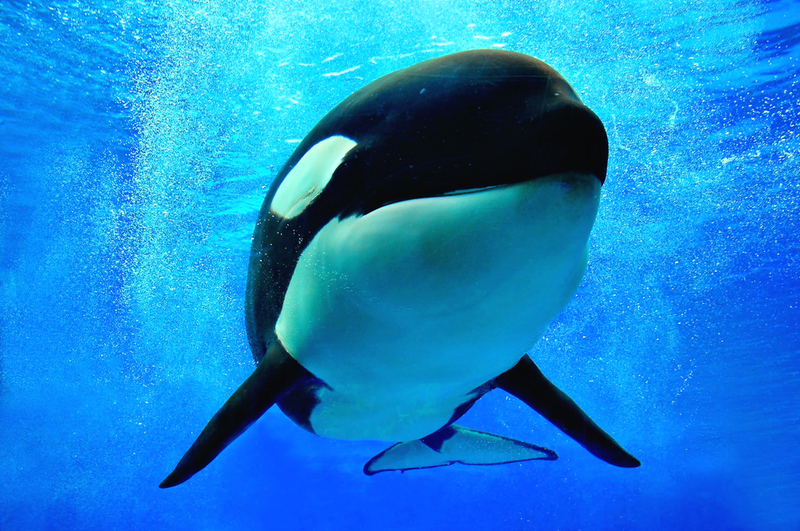 This entry was posted in Dolphin Information and tagged best killer whale video, blackfish, captive dolphins, dolphin species, dolphins in captivity, killer whale, killer whales, orca, orca killer whale, orca whale, orcas in captivity, toothed whale, viral killer whale video, wild dolphins on October 11, 2017 by Roselyn Onuche. 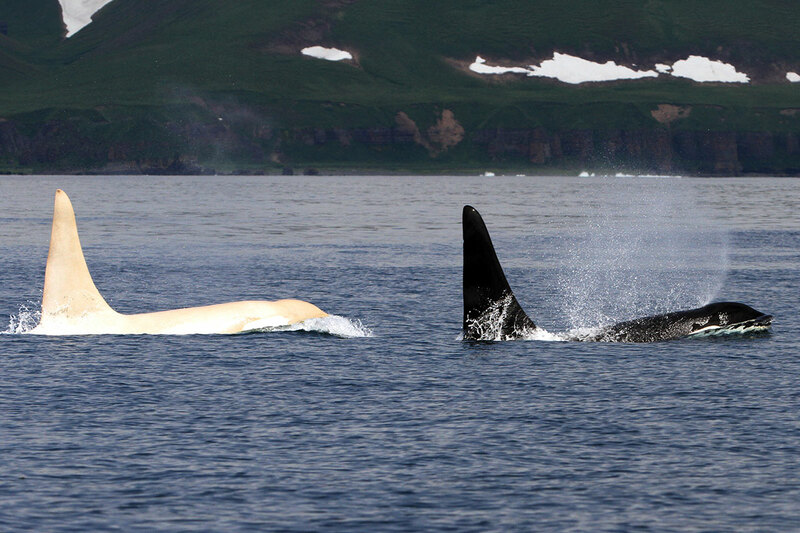 White Killer Whales: Legend, Myth, Or Real? 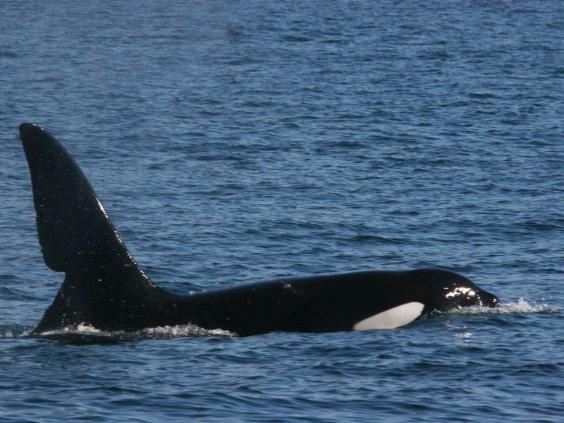 White Killer Whales were once the stuff of myths and legends but that’s no longer the case. A little over 6 years ago, while working on a project in the western North Pacific whale researchers noticed a very unusual creature. It was a white male killer whale or orca whale. They nicknamed this phenomenal dolphin “Iceberg” because of the way his white dorsal fin stuck out of the water. 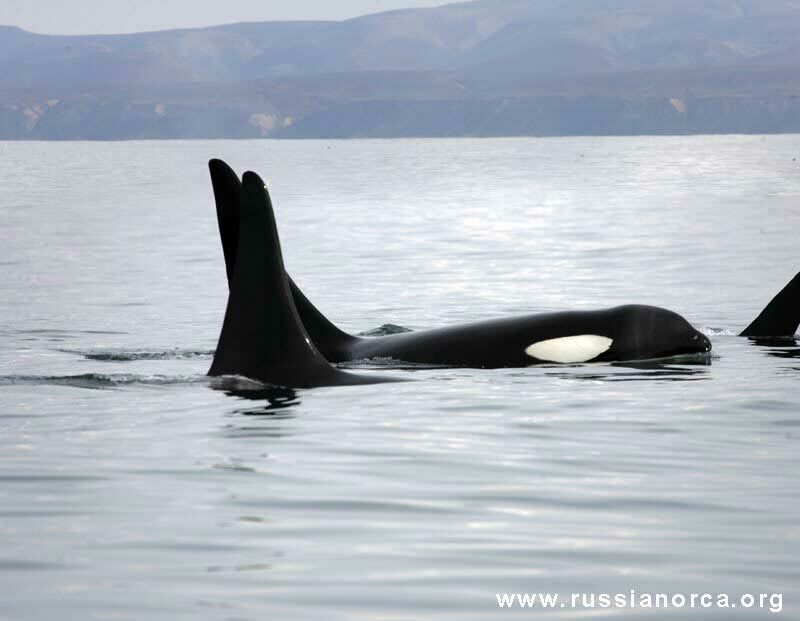 But just a couple of days later they were in for another surprise: The same dolphin reappeared in a large pod of killer whales and there was another orca just like him! This entry was posted in Dolphin Information and tagged albino killer whales, dolphin facts, killer whale, orca, orca killer whale, white killer whales on October 7, 2017 by Roselyn Onuche. Killer Whales in the UK haven’t bred in about 20 years and experts are trying to understand why. If you were to count the most popular whale watching locations worldwide, the UK would not come top of the list. 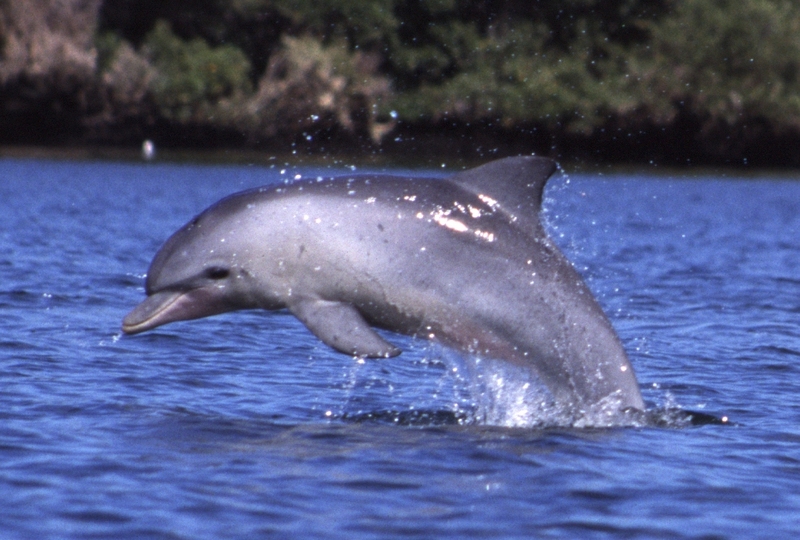 But around the British Isles, several species of marine mammals do make an appearance yearly. Marine mammals like fin whales and porpoises will appear from time to time. This entry was posted in Dolphin Information and tagged dolphin facts, dolphin species, killer whale, killer whales, Killer whales in Scotland, Killer whales in the UK, orca, orca whale, wild dolphins on September 22, 2017 by Roselyn Onuche.